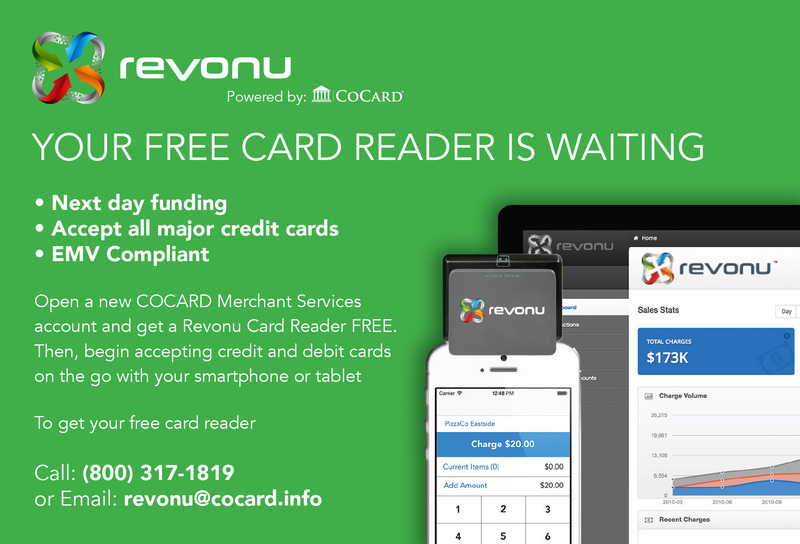 Revonu Mobile makes the hard stuff simple by letting you accept payments whenever, wherever! 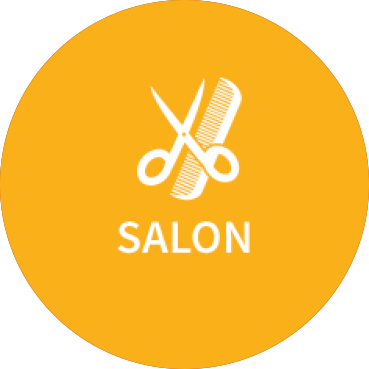 REVONU for Salon’s – We’re the Cutting Edge! What’s better then FREE – not much! 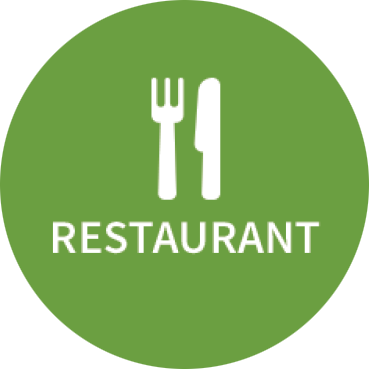 Check out what’s free and let us help you grow your business!